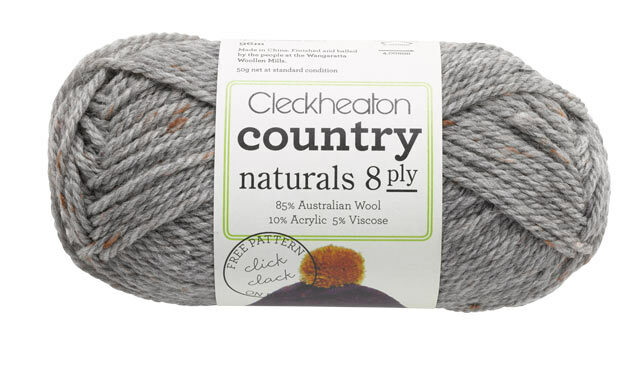 Country Naturals 8 ply is a soft tweed yarn made from a blend of Australian wool, acrylic and viscose. It is machine washable with flecks of colour which give depth and interest to garments and accessories. Country Naturals 8 ply There are 43 products. $9.50	Delivery 2-3 working days. Scarves and wrap patterns in Patons and Cleckheaton yarns.